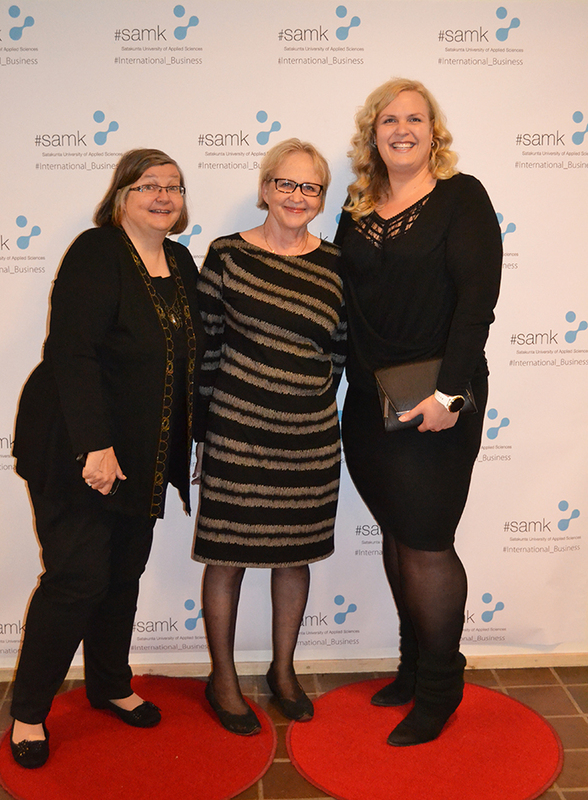 Saija Arslan, Merina Wikman and Eeva Turkki on the red carpet. 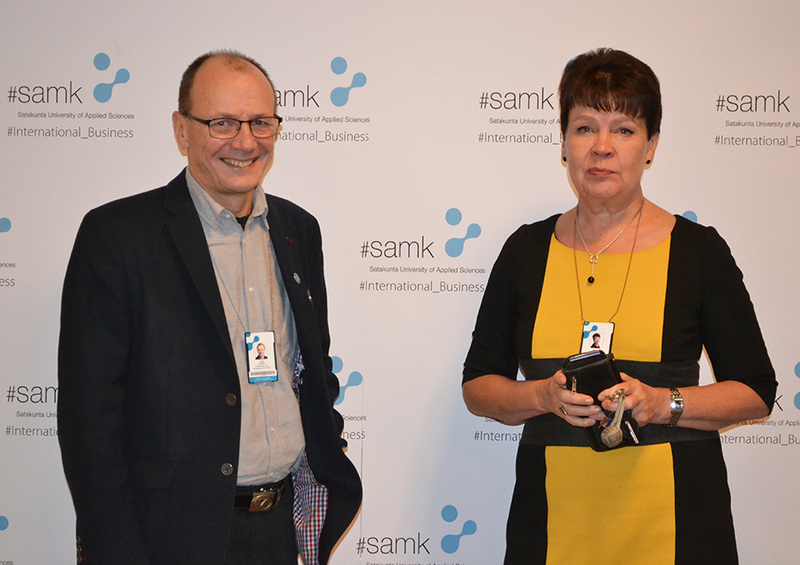 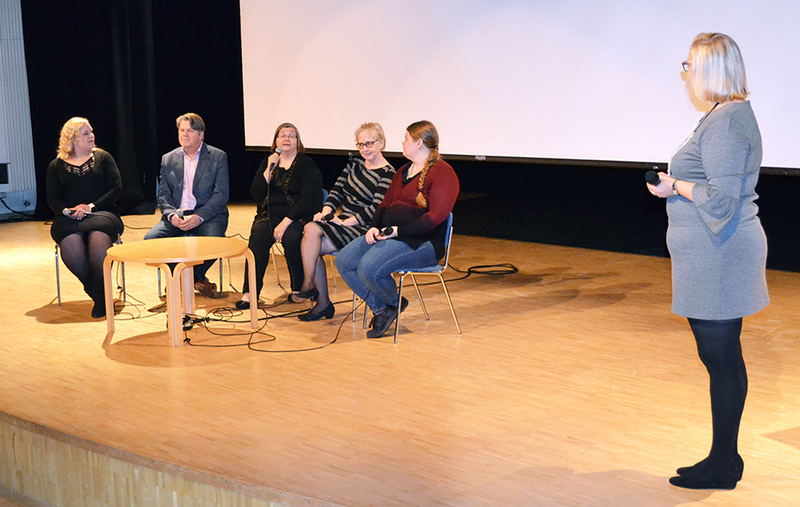 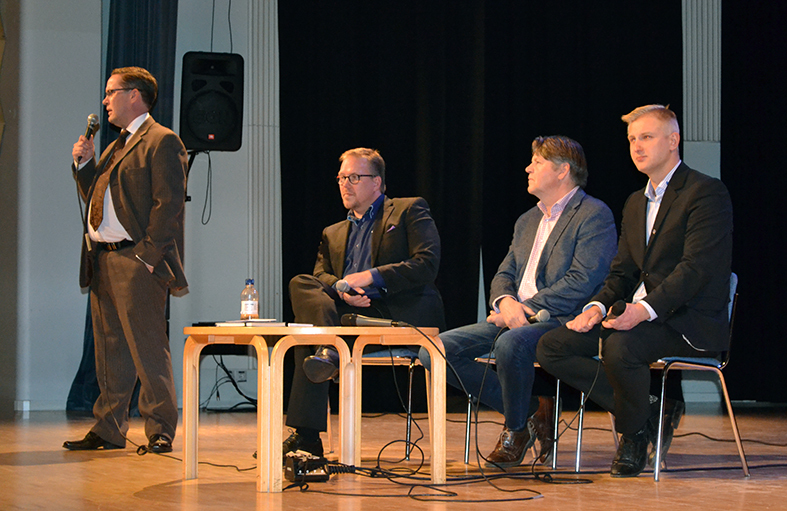 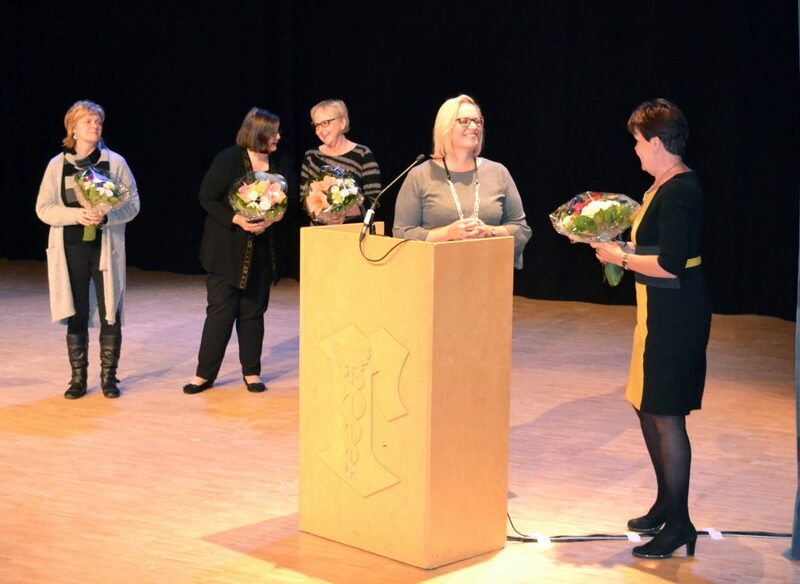 The jubilee celebration took place on Monday the 13th of November at Rauma Sali. 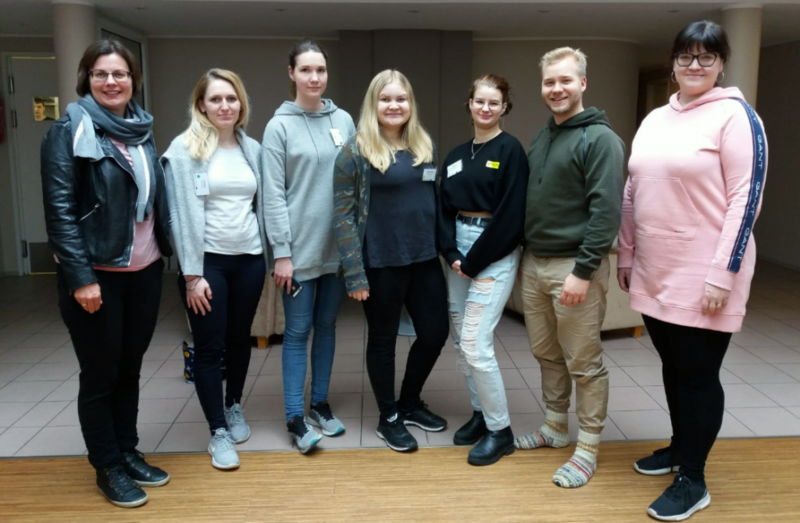 The occation included for example an opening speech by Alumni Eeva Turkki, video greetings from international partners, Panel Discussion with IBML staff and students and a look into history by Program Coordinator Daniela Tanhua. 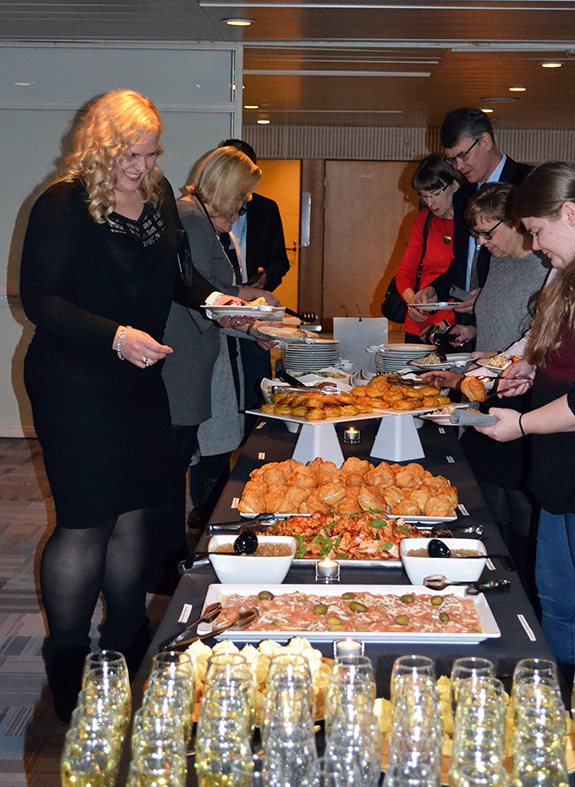 The guests had also a chance to use the festive red carpet. 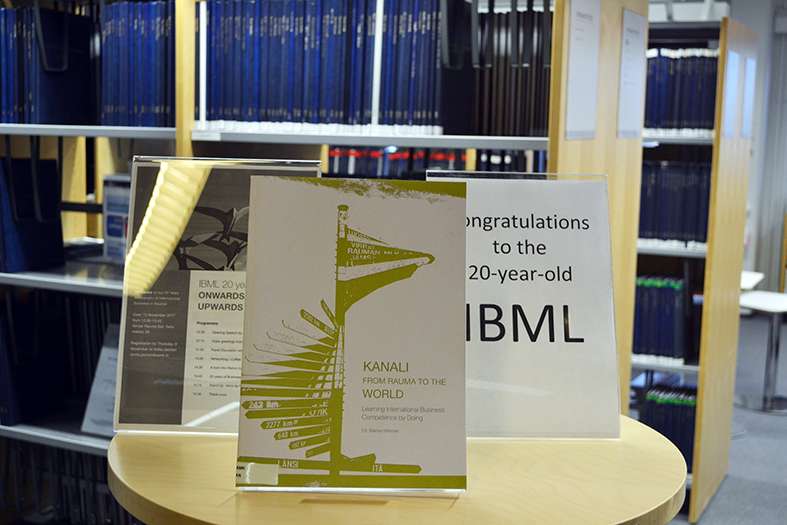 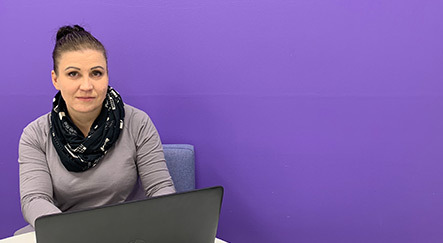 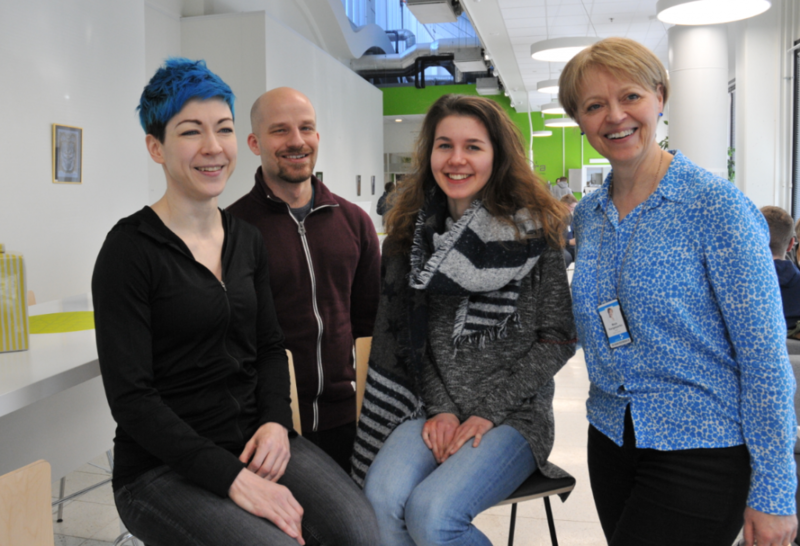 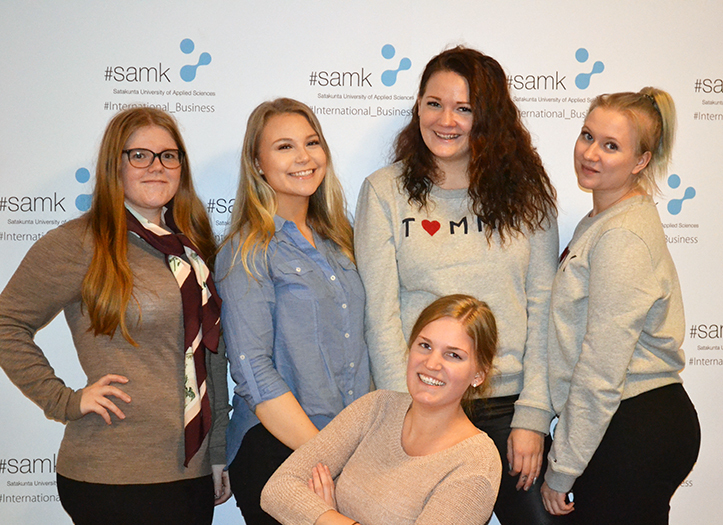 Päivi Vahtokari, Saija Arslan, Marina Wikman and Daniela Tanhua were rewarded for their notable roles on the degree programme.